Play Bocce on Wednesdays on the court at Ferris Wheeler in the Design District. Games start at 6:30pm and continue throughout the evening. Then hang out at the bar after games to keep the party rolling and make tons of new friends in Dallas! 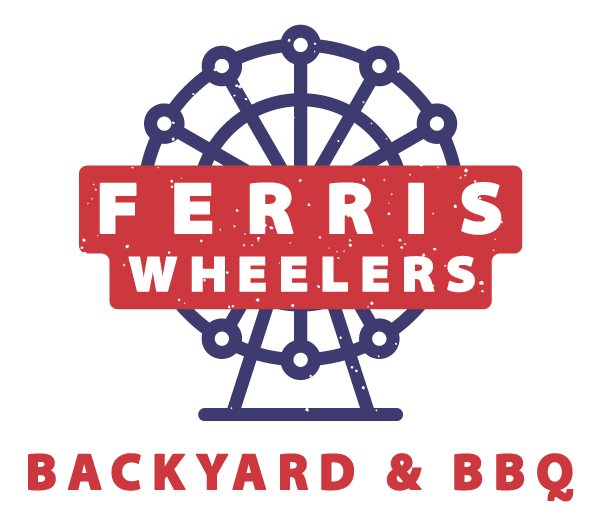 Ferris Wheelers offers $4 Peroni bottles to bocce players on league night as well as 1/2 price bbq (Pork or Brisket) sandwiches. Plus as always, get your tickets for the weekly raffle when you buy our sponsor beer -- Peroni. Check out this Bocce league 'Design District Wednesdays' with Major League Bocce Dallas !